The expo space at Domain Oogenlust is situated in a unique building at a unique location. 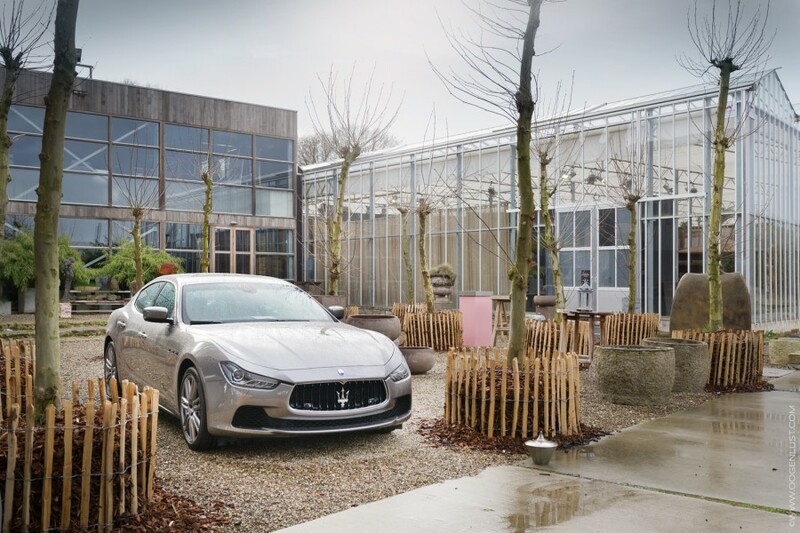 This building, which once was our showroom in Veldhoven, has now become a multipurpose space for product presentations, meetings as well as dinners and it can additionally be used in combination with our bright greenhouse. We seize every occasion to tastefully decorate these spaces to create a very attractive and authentic atmosphere. Are you interested in our expo space for your next event? Please contact us or fill in the information form.